this 404 first hour is my most favorite episode – hope you have more work like this one @Tiesto. It has been a tough two years that I did not listen to Club Life. Now I am back on and this episode is awesome! 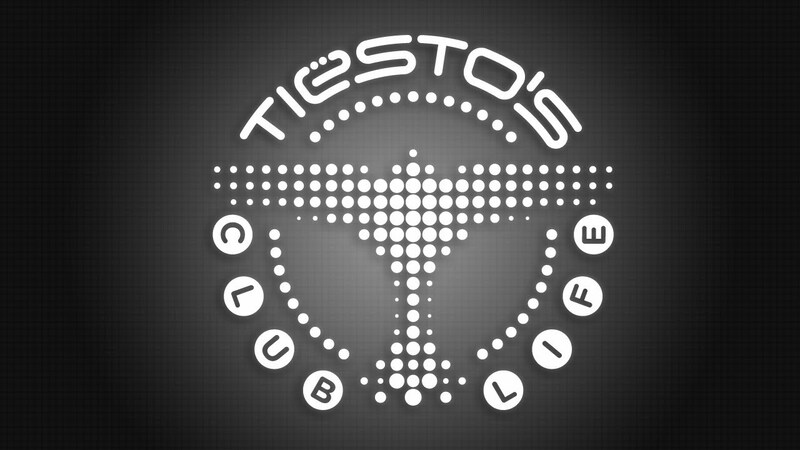 Things are still rough but Tiesto…Thank you for the great music and May all be well in your Life.